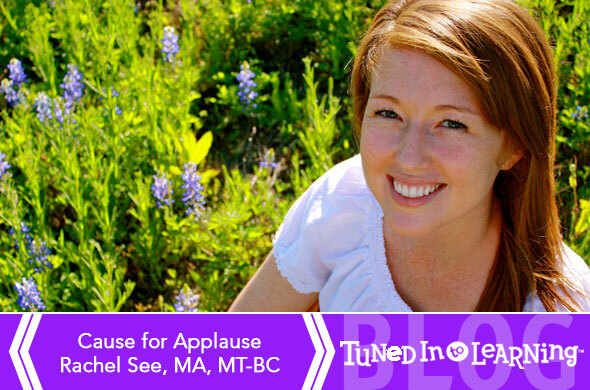 Board Certified Music Therapist Rachel See, MA, MT-BC, has given us a “Cause for Applause”. 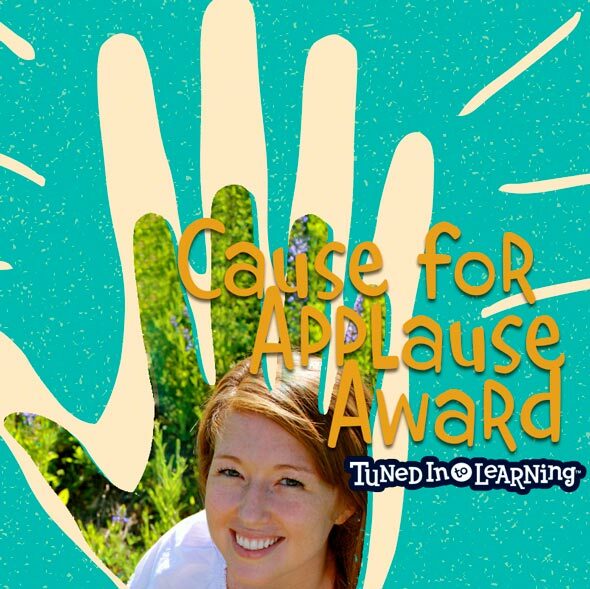 Quarterly, we’ll be honoring those who have gone above and beyond to support music therapy and music-assisted learning for students with autism and other special needs.Rachel was selected by Tuned in to Learning® for this fall’s Cause for Applause award based on her ambition and creative inspiration she offers to the field of music therapy. 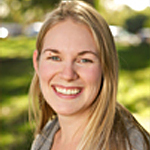 Rachel has a keen eye for design and has helped bring the field into the era of Pinterest, Instagram, and Facebook with her ability to capture the emotional essence of music therapy at its best. 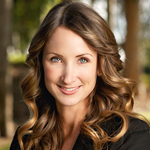 She continues to innovate with her new company “Music Therapy Mailings” which similarly to services like “Birchbox” offers professionals monthly music goodies to use with their clients. Thank you Rachel for all of your contributions! 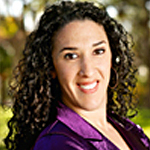 Rachel is a board-certified music therapist with a B.A. in Communication Disorders from Truman State University and a M.A. in Music Therapy from the University of Iowa . With over 25 of both piano and violin experience, Rachel found that this musical background, paired with her love for serving others, made being a Music Therapist her dream job and one that she looks forward to each day. She has had extensive experience using music therapy with children, young adults, and adults with communication disorders, Down’s syndrome, cerebral palsy, and those diagnosed with Autism Spectrum Disorder. 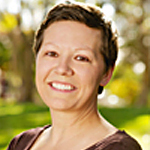 Rachel is the author of “Children’s Songs for Therapy”, and, “Listen, Sing, Speak!”, and is the creator of MusicTherapyMailings.com. 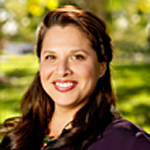 She resides in Austin, Texas, where she is the owner and main therapist at Music Therapy Services of Austin, LLC. She enjoys spending time with her two dogs, finding fun and quirky instruments to use in her sessions, and eating too many fried pickles. Learn more about Rachel from the maven herself below! 1. What motivated you to become a music therapist? I grew up in the home of a piano teacher; therefore, music was always a part of my life. Starting violin and piano at the age of five taught me dedication, routine, and gave me an appreciation of music. I have always had a passion for service and helping others, therefore, going into a helping profession such as speech therapy, was appealing to me. After graduating with a degree in Communication Disorders, I found out about music therapy and knew it would be a beautiful meshing of my current skills and my background in music. I then went back to school for another five years to complete an undergraduate and Master’s in music therapy. Even though my years in school came to a final total of nine, it was most definitely worth it. I have found my dream job. 2. What is your favorite music therapy moment or client breakthrough? It’s hard to pinpoint just one moment. Every session brings something exciting and I see breakthroughs in many shapes and forms – from new sounds/words, to longer attention spans, taking their first step, finishing a song for their spouse, or even just a smile (where there was one lacking before we started). I am inspired by my clients each day. 3. Do you have a favorite quote about the power of music? My favorite music-related quote is actually one by a musician, and it is not solely just about the power of music, but about my outlook on life. Leonard Cohen said, “There are cracks, cracks in everything. That is how the light gets in.” In music therapy, we provide the tools to help others find their own “light”. We use music to help them succeed in what otherwise might be burdensome or “dark” situations. 4. You have two eBooks including “Listen, Sing, Speak” and “Children’s Songs for Therapy” tell us more about how those came about and who they can be most helpful for? Over the years, I developed a catalog of songs that I would write and use in my therapy sessions. I decided to document these songs for myself and then thought, “Why not share them with others?”. One hundred and some pages later, “Children’s Songs for Therapy” was finished and I put it up on my website (musictherapyservices.net). It was a very exciting moment to have all of these songs and session ideas in one neat, downloadable .pdf! “Listen, Sing, Speak!” came to fruition after a speech pathologist, Ana Paula G. Mumy, bought my first book and contacted me about collaborating on an e-book that focused primarily on speech therapy goals. Both e-books have my heart and soul in them (as well as a big repertoire of songs to use with the pediatric population!) :). 5. Your Music Therapy Mailings subscription is such an innovative idea! Tell us how it works and what goodies you typically include with each mailing? First of all, thanks so much for the kind words! The idea came about after I found I had way too many folders on my computer containing music therapy materials that I had downloaded over the years that I kept meaning “to print”, “look at someday”, etc. I thought, “It would be much easier to just buy these in-print,” as time was a factor and sifting through all of the ideas involved hours that I just didn’t have. I wondered if other MTs had the same problem and what the solution would look like. Thus, MT Mailings was born! I package a box full of instruments, session ideas, songs, and props to use with your population/setting and send it to your doorstep the 15th of each month. Each mailing is individualized and packaged to meet the therapist’s specific needs. I’ve even had some people buy subscriptions for friends, family, and birthday gifts! More information can be found at: MusicTherapyMailings.com.